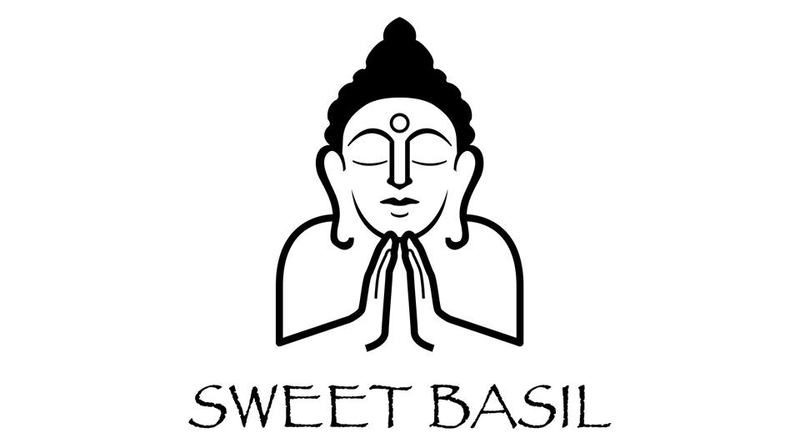 Sweet Basil's private and elegant atmosphere compliments their diverse, authentic Thai menu. It is a great place for a romantic dinner or a business luncheon. Seating for 60.